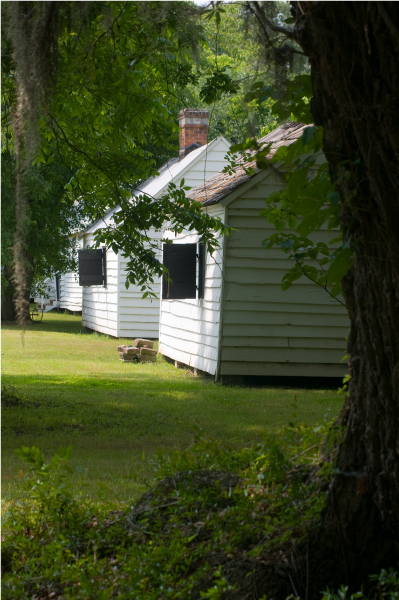 Magnolia's Cabin Project began more than five years ago in an effort to preserve five historic structures that date back to 1850. 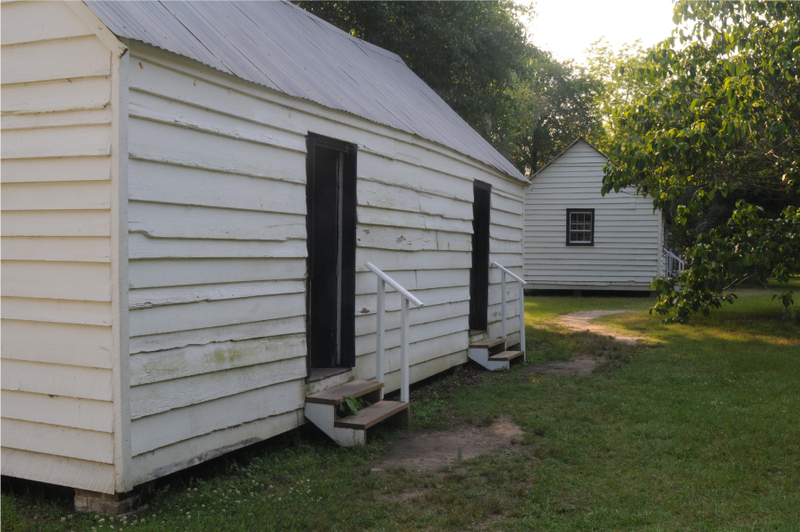 These former slave dwellings now serve as the focal point for an award-winning 45-minute program in African-American history. 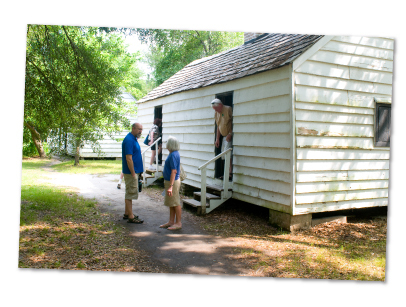 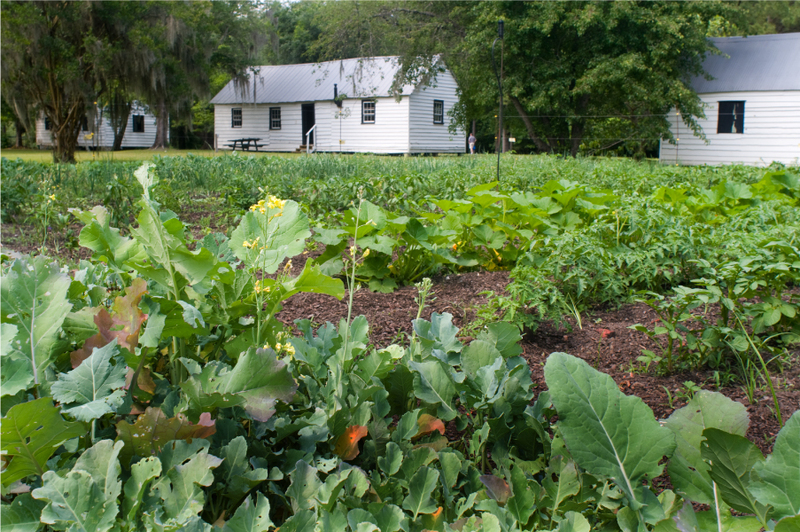 Magnolia recognizes the importance of acknowledging the vital role that Gullah people and culture plays in any interpretation of Lowcountry history. 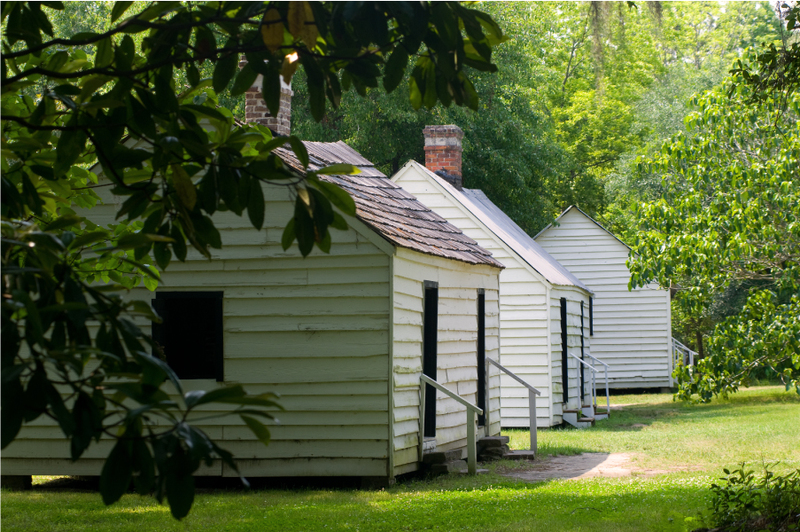 By addressing this often overlooked part of the region's narrative, Magnolia seeks to respectfully afford credit where credit is due. 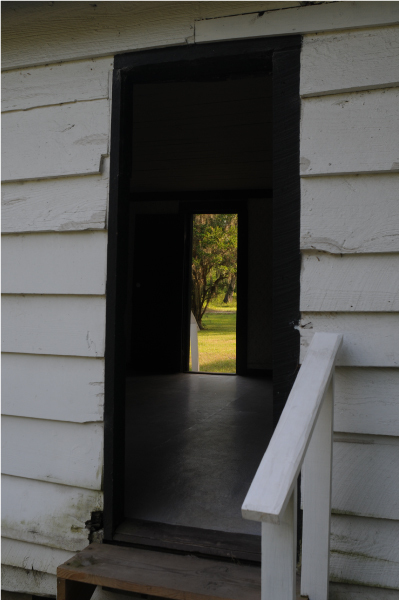 Visitors have the option to take a shuttle to the cabins, where they will experience an engaging and interactive discussion of the dynamic issues that shape this delicate inquiry. 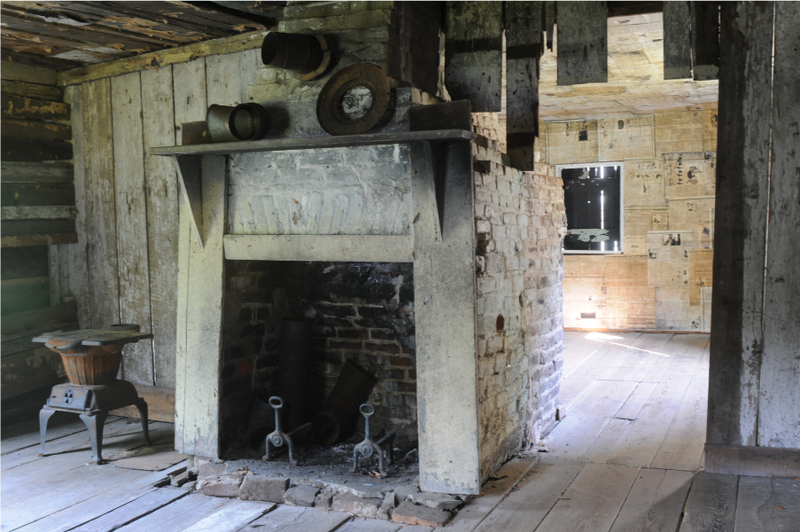 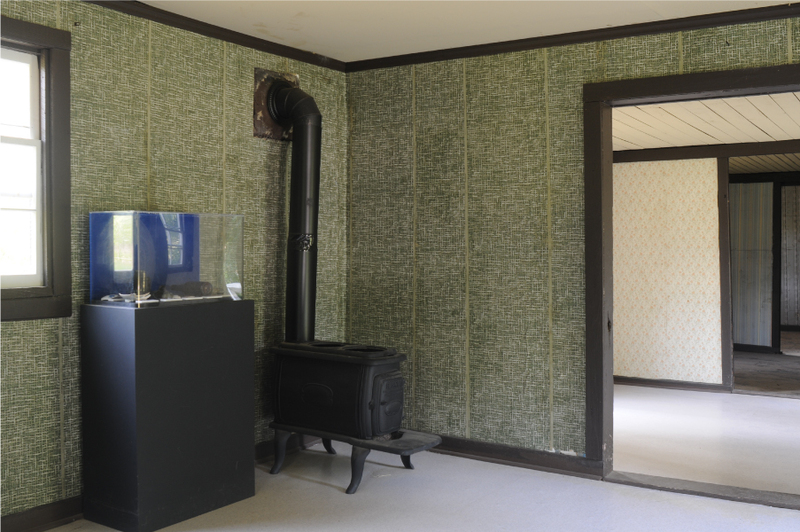 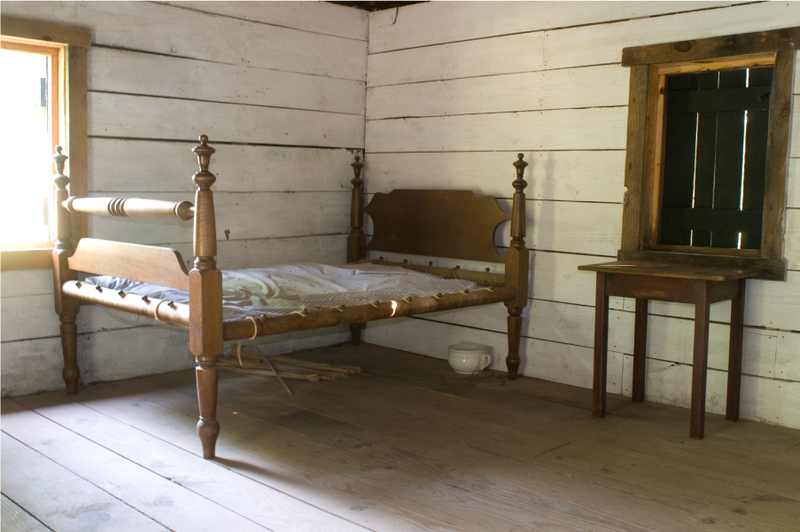 Afterward, time is given to allow everyone the opportunity to explore each cabin to appreciate the lengthy period in which the buildings were actively occupied - from the 1850s to the late 1990s. 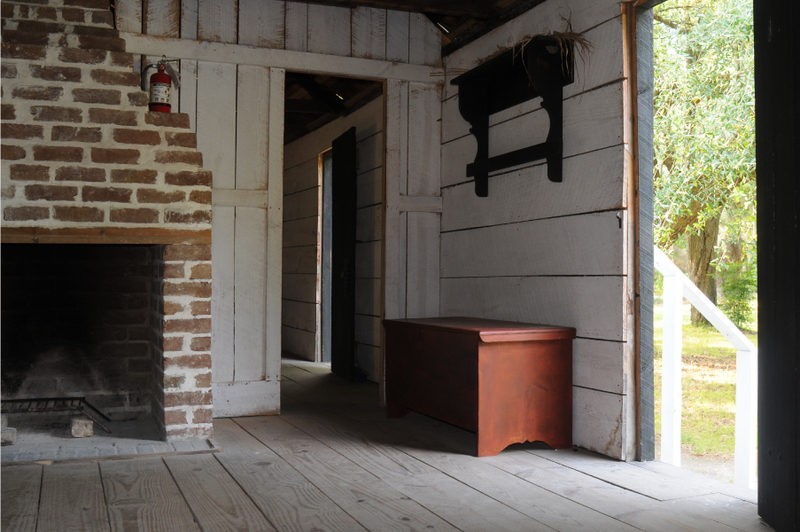 This arc of history conveys the tumultuous times continuously challenging African-American families from slavery, the Jim Crow/segregation era and through the modern Civil Rights period. 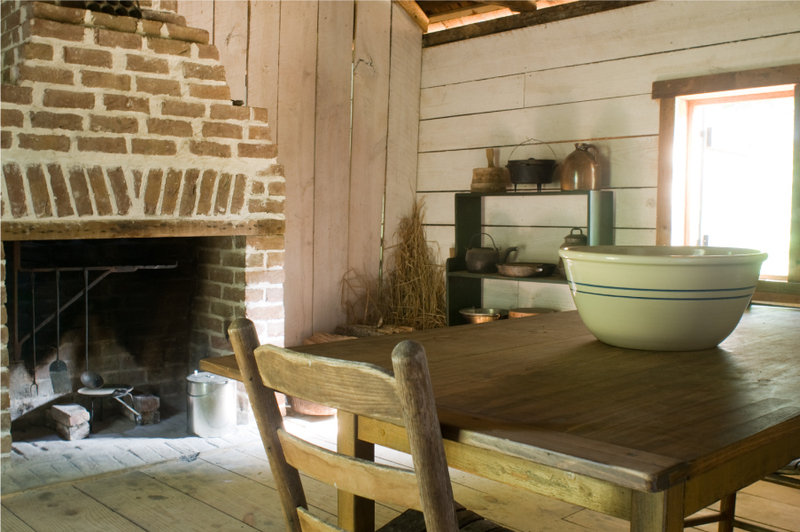 Magnolia promises visitors will leave with a newfound perspective rooted in cutting-edge historical and archaeological studies that consistently serve to inform and astonish all who visit.